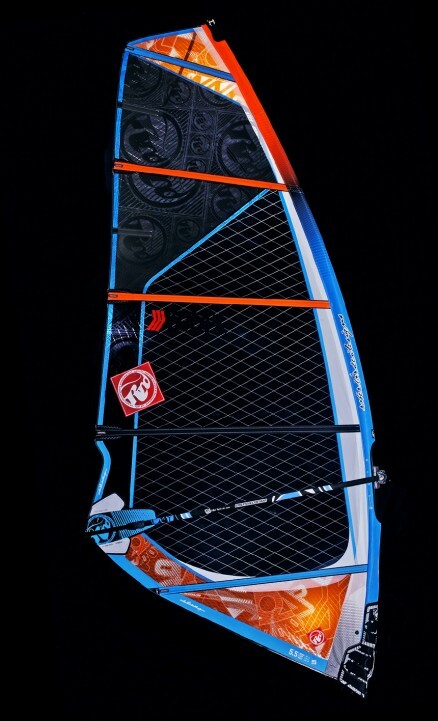 Vetratoria Windsurfing & SUP is official RRD test centre. 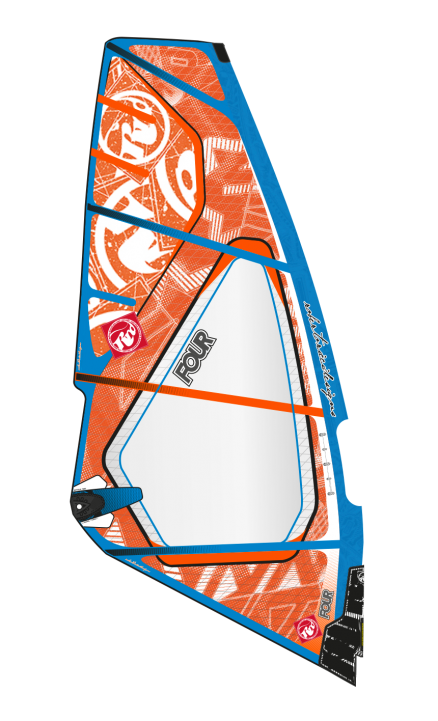 With us you can try the latest collection of windsurf boards and sails of RRD, as well as SUP boards and kiteboarding at our Happy Kite centre. 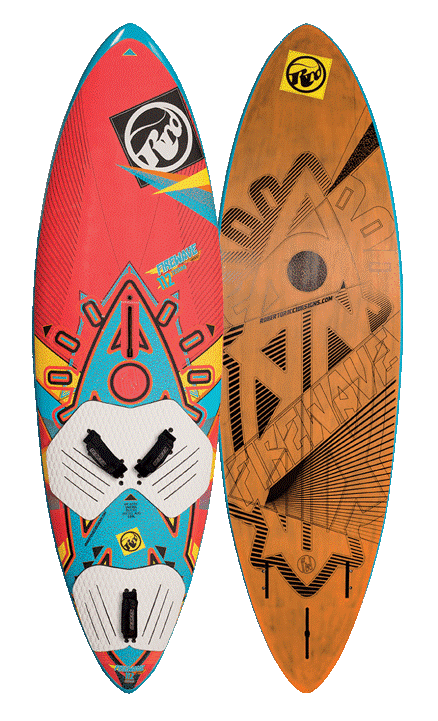 The most contradictive design in RRD windsurfing collection has conquered the heart of many passionate windsurfer in last two years since its first launch on the market. It now ranges from being a super early planer & easy jiber to a pure hi wind controlled bump & jump board with a definite attitude to reach top level speeds. 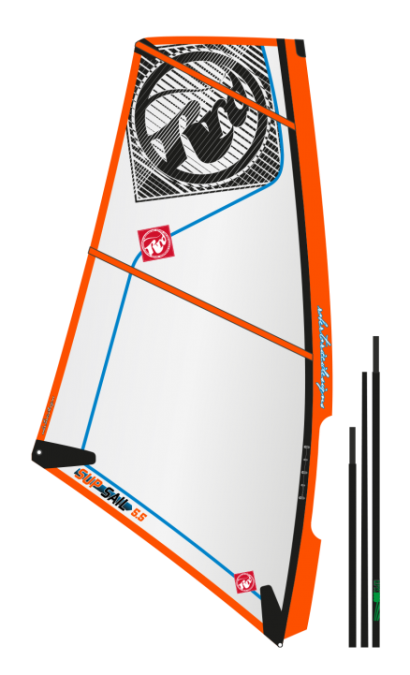 Rig a wave sail and you can still plane quickly and manouver like on a freestyle wave board, use a freeride or a two cam sail, and off you go. Full blast at top speed, keeping the same track of those freeriders around you. 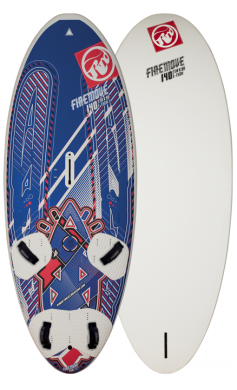 A fantastic free feeling that makes you think “can I wave ride this board ”or “can I go as high upwind as those slalom sailors?”, then try this to make you happy…! 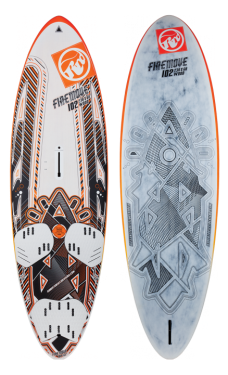 When you think you have tried all the possible wave boards shapes, you will wake up one day and be able to try one of the new boards in the RRD collection: THE FIREWAVE. 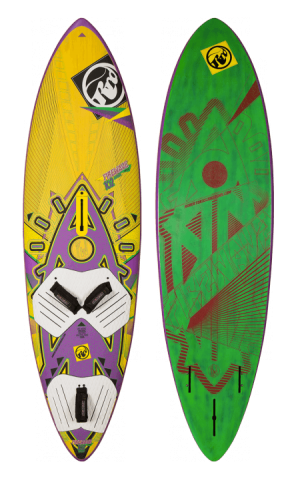 It’s really fast, quick to plane, and accelerates like a freeride board, yet it turns smoothly and precisely on the face of any waves. 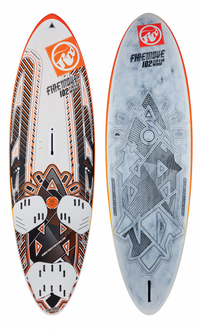 All the FIREWAVE boards are equipped with a 3 fin setup designed exclusively by Maui Fin Company for RRD. 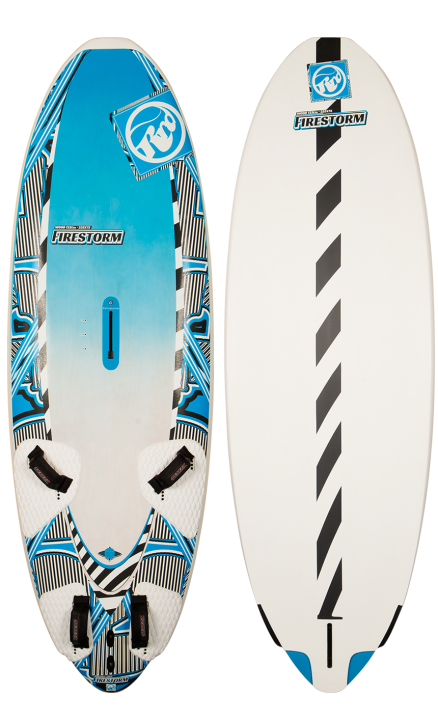 They create a great drive in the turns on the wave, but also a quick planing capacity and fantastic control at hi speed. 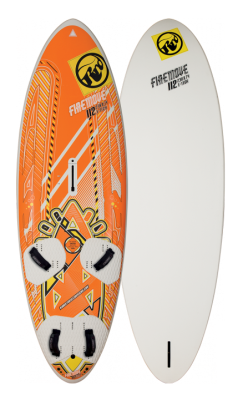 With FIREWAVE you can increase the amount of times you can use a wave board when the conditions are marginal, then you will also have a faster, better planing board when trying to get back out through the surf, and you will also be able to carry more speed through both your back and frontside turns. 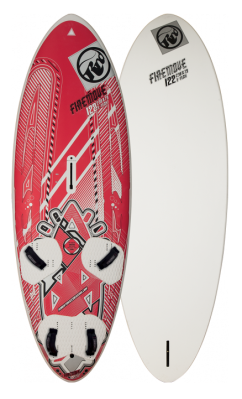 Originally designed and trimmed to combine early planning, speed, control and easy jibing, the new Firestorm line has been completely re-considered not only in terms of shape and details, but mainly for its program of use. 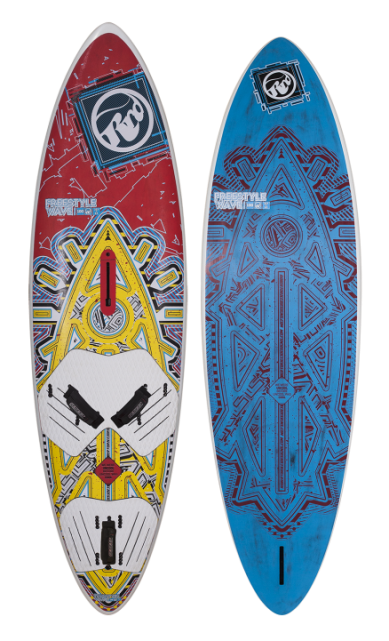 As the trend of wave boards shapes keeps going towards multifin hulls, RRD preferred to retain a “classic”, reliable and fast planing single fin board line that would be suited for those who wish for a “do it all” type of short board. 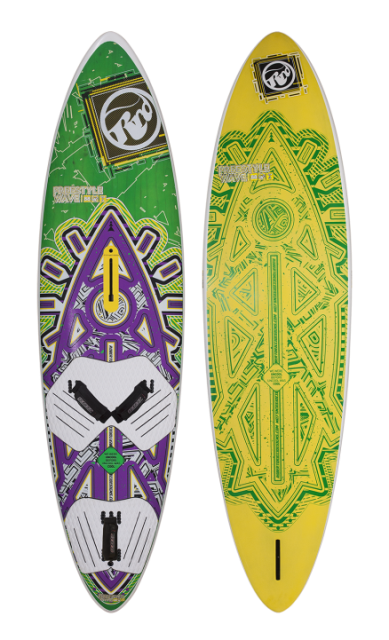 The Twin Tip is RRD’s pure blooded long running and highly popular Freestyle Board line. As the new school style keeps progressing RRD want to make sure that this shapes follow the latest trends and deliver pure performance support to serious freestyle riders! “Anything is possible” with the New RRD Twin Tips. 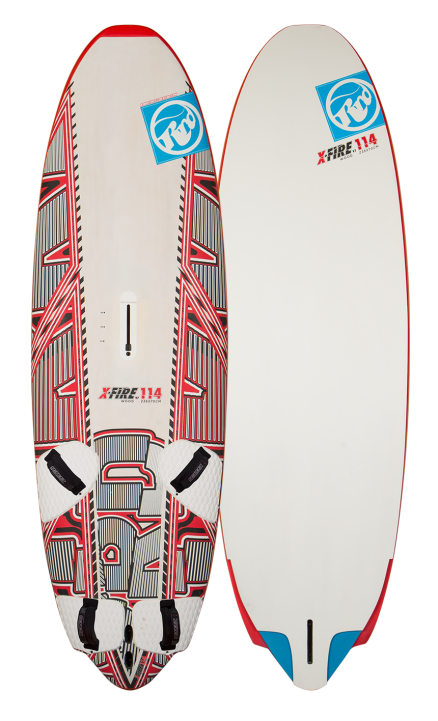 The all new X- Fire range is born from endless search for the perfect modern racing machine. Countless hours of design and testing has been put by RRD winning international team in many locations around the world. 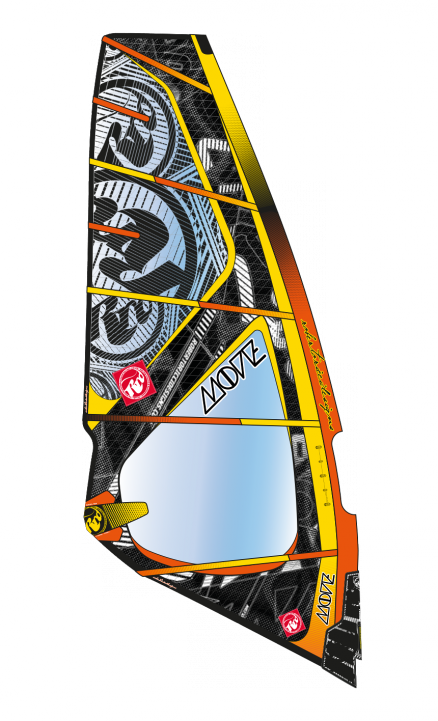 The result is another thrilling performance from the PWA world champion boards used by Antoine Albeau. For the new series, RRD presents again 5 completely new designs. 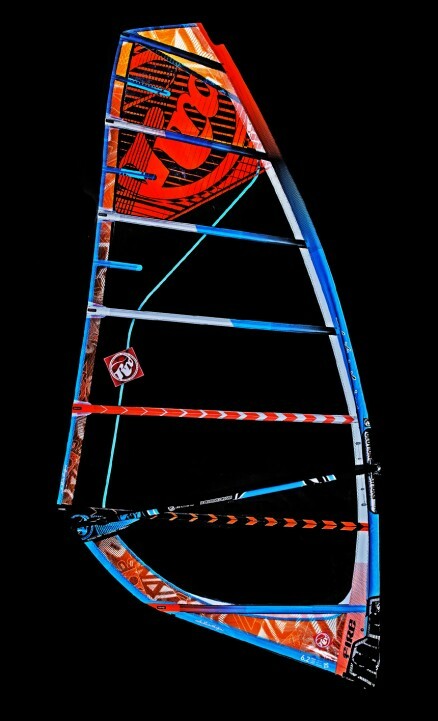 The goal of becoming faster, easier, bigger wind range and smooth tight jybing radius proved to become a huge success! 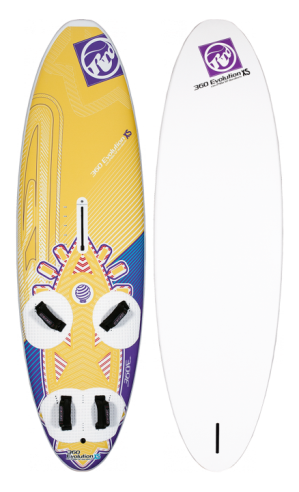 A new technology available for the world champions’ boards. 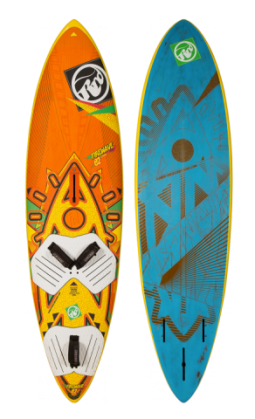 A specifically designed technology that incorporates a wood veneer deck and bottom, with attention to weight savings compared to classic freeride boards. 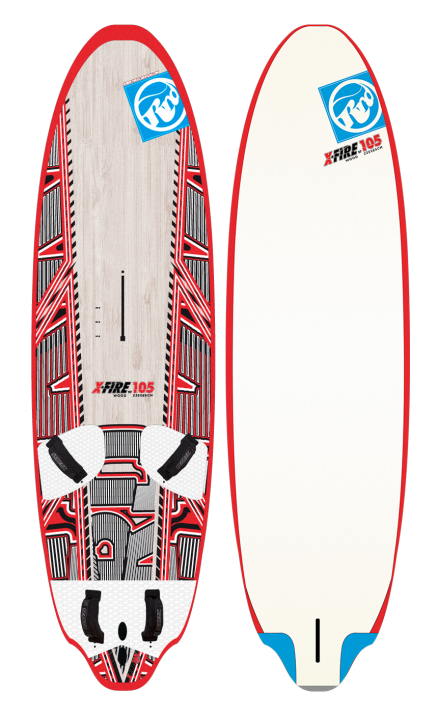 The X-Fire wood boards will keep the same quality of acceleration and top end speed, becoming less fragile and with longer lifetime compared to a pure LTD version. 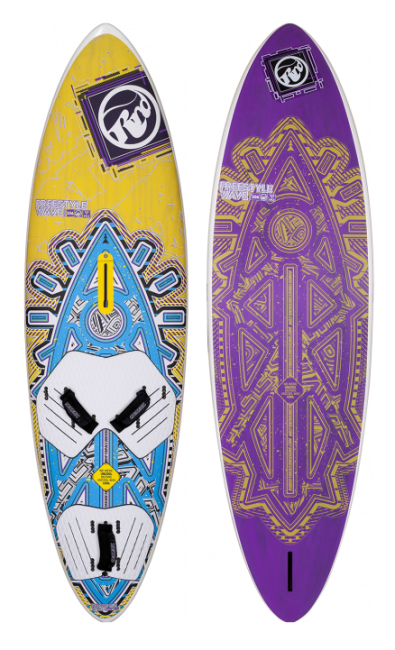 These boards mixing speed and pleasure of control with an unmatched feeling of acceleration and turning potential. ”Plug and play” is the first thing that will come to your mind when placing your feet onto these decks! The scooprocker has been flattened especially in correspondance to the mast track position in order to improve planning and reduce impact with chops. 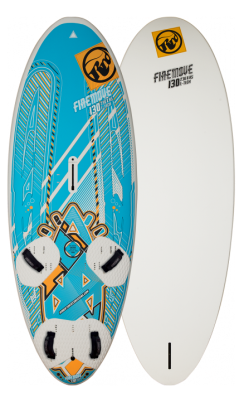 Increasing V towards the tail area, as a classic freeride board allows fantastic turns and great ease of control for your back foot. Footstraps inserts have been moved towards the middle part of the board to allow easier foot placement and maximize easier balance for a pure riding pleasure. 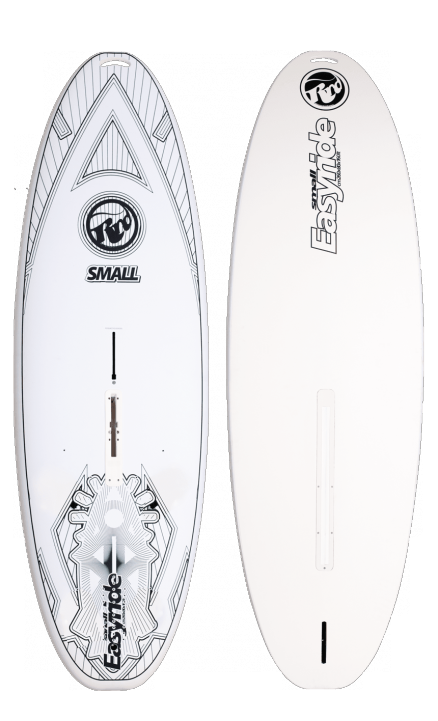 The Easy Ride boards represent the perfect set to equip any school and centre around the world. 3 size to correspond to the different weights and sailors level. 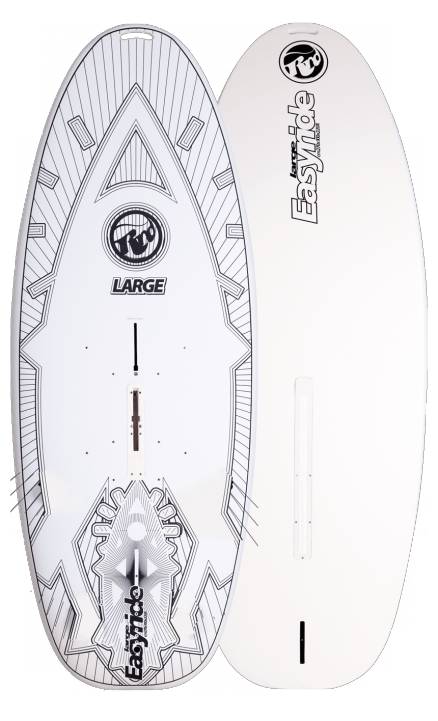 All the Easyride give you the right feeling of security through stability and soft touch under your feet. 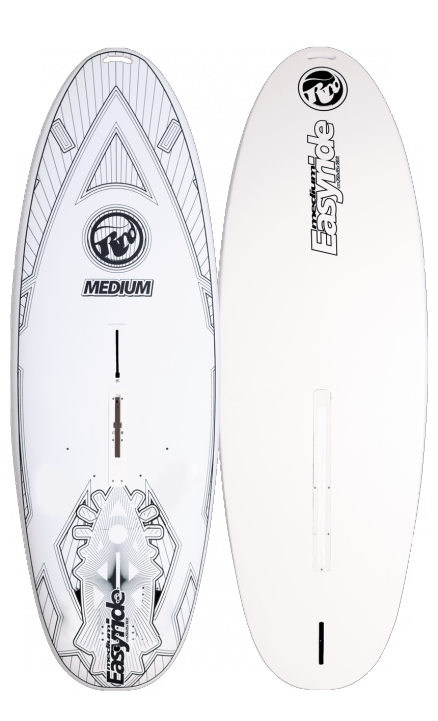 The short length and the wide outline allow to use a small sail to stir the board wherever you want even after 10 minutes of riding. 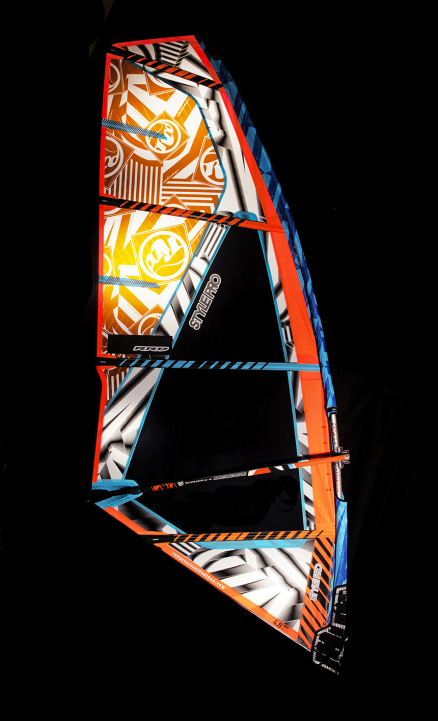 They are a result of a long research and development process in making windsurfing easy for everyone! That’s how easy your kid will approach windsurfing on this board. Simply what they need. 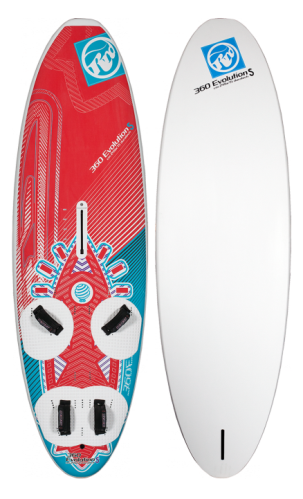 A great new balanced shape, short and wide with only 110 lts and specifically developed for the purpose of getting in the water, move and improve! 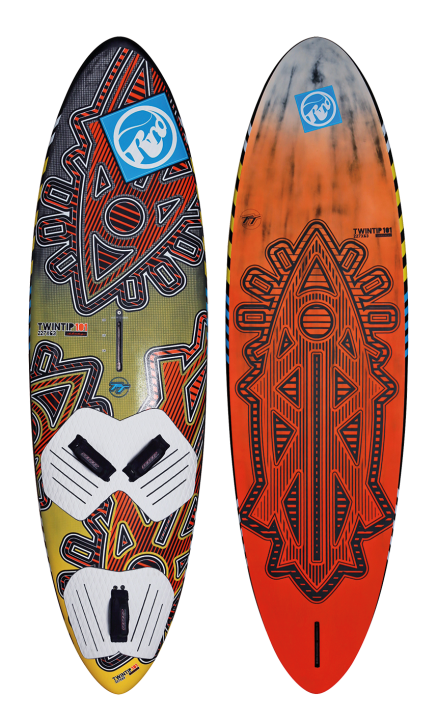 A dedicated shape for those SUPpers interested in riding the same board with a sail on or those windsurfers willing to use a paddle when the wind is not blowing. 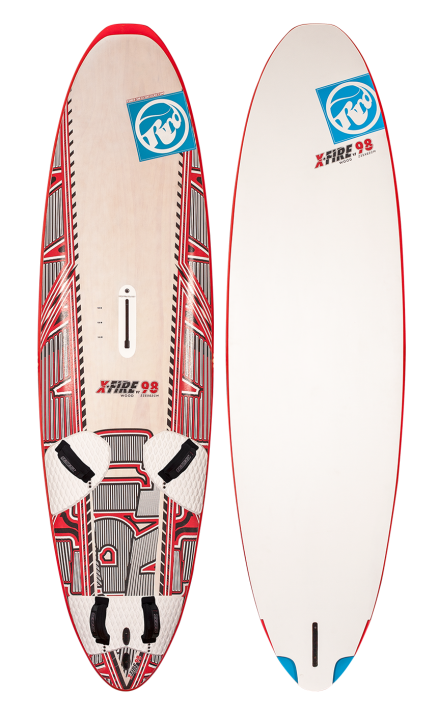 It’s the right blend of length, width, rockerline and daggerboard system that will enhance the fun factor on a board that can be ridden by a whole family at the beach. Remember those days on a windsurfer where all friends were happy to try and uphaul a sail and go? Now the same feeling can be shared also when trying to sup, and this can be extended to kids and friends of all ages. Sailing and catching small surf, cruising along a lake or see with a paddle in your hand and enjoying the view. It’s all possible with this magic board. 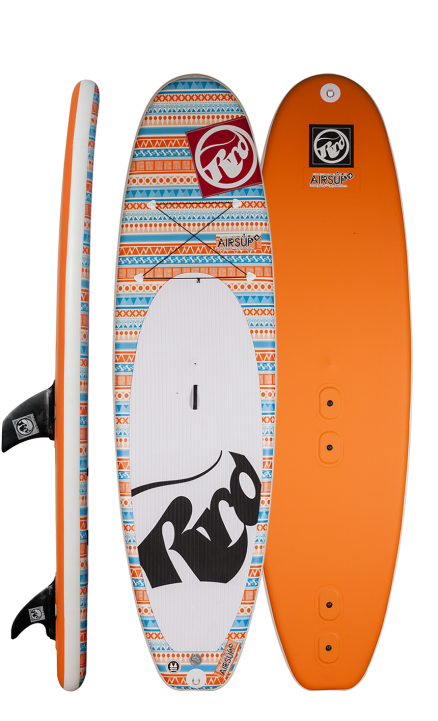 The Wassup is RRD specific development on all-round, easy to ride SUP boards. 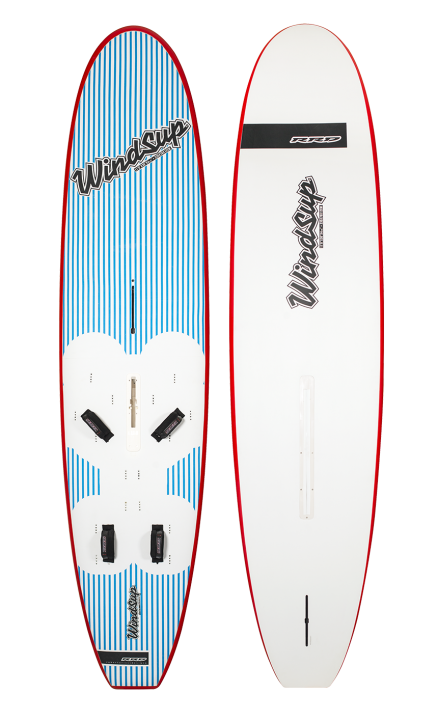 Since the introduction of this line in the market the Wassup boards are synonimous of accessible, fun supping with the additional value of a mastfoot to ride with a windsurfing sail on. A 4 batten power sail. Low – aspect ratio and plenty of juice in the hands. 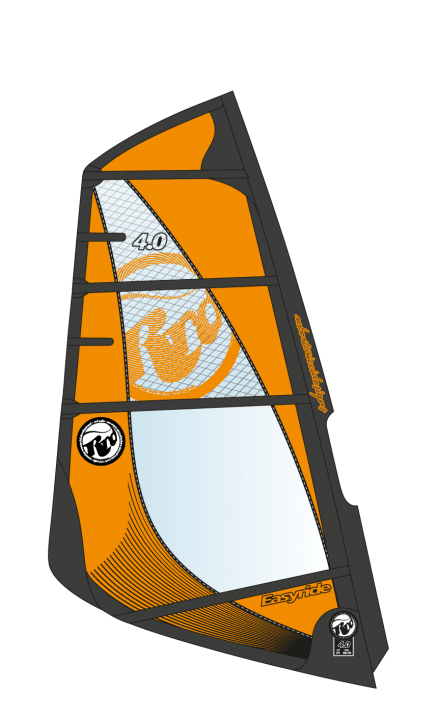 This is a sail that excels in all conditions and perfectly suits a modern attack to wave sailing. Plenty of drive and plenty of power to keep you going through everything. 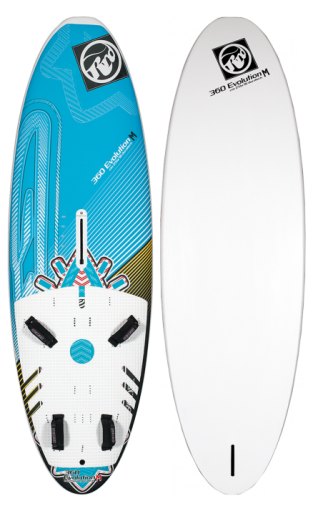 Whether it’s on the wave or in the air, the powerful compact foil of the Four gives you huge amounts of drive and response. every riders desire to have fun on the water. the latest combo trick, this sail guides you through the moves with ease. compact in your hands, aiding control and making fast power gybes with ease. 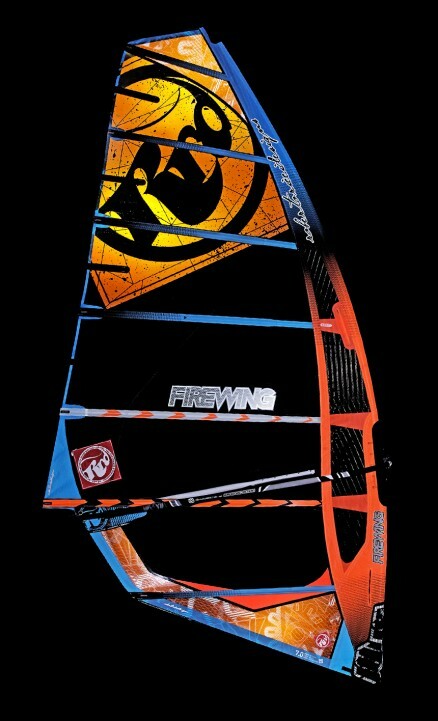 your gear, the Firewing takes your sailing to warp speed. go. 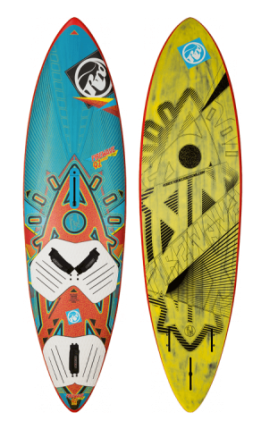 The perfect accompaniment to larger freeride boards, but also a sail that you will never out grow. Learn with the Xtra, improve with the Xtra and advance with the Xtra. great package of balance and easy to be uphauled type of sails that you must have in your school. curve to minimize the effort in downhauling and rigging. Also at all our centres you can buy used equipment at reasonable price. 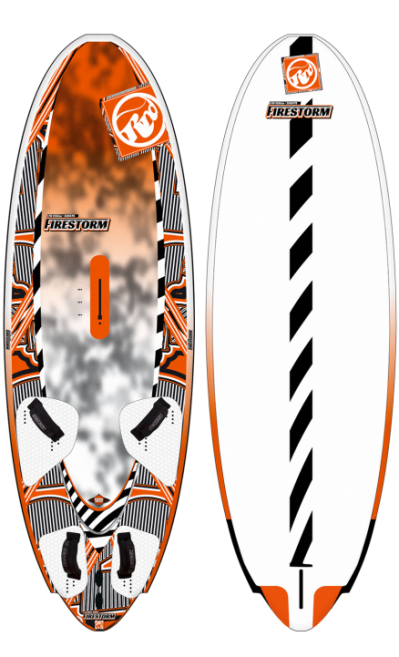 New RRD boards & sails you can buy in our shop in RRD-Russia. Prices and full description you can find on-line at RRD-Russia web page.